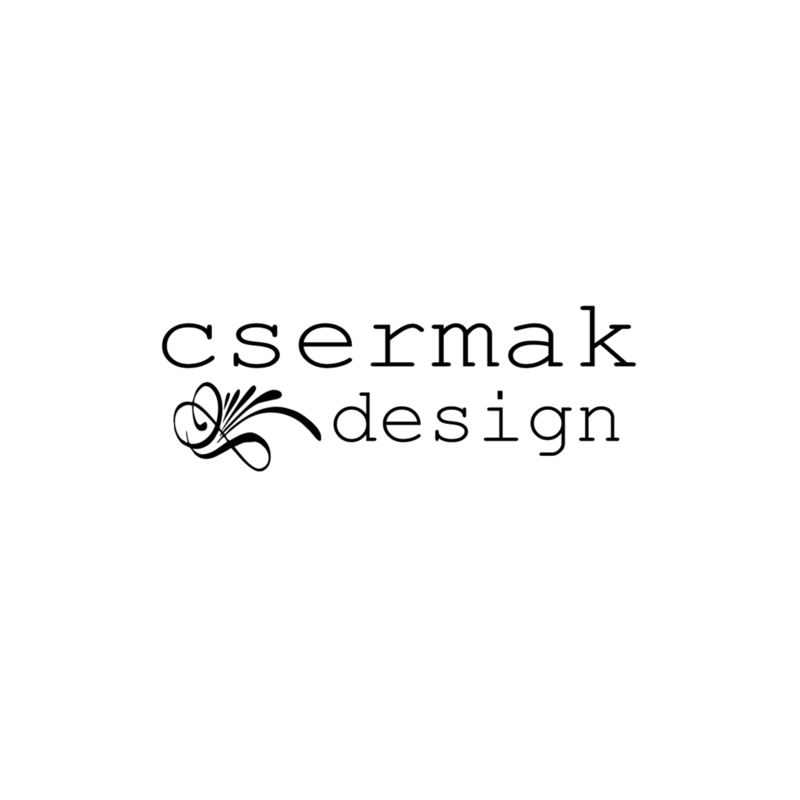 Csermakdesign Jewellery exist since 2010, in Budapest, Hungary. Every piece is 100% handmade, unique creation, made by Dora Csermak. Her use of materials are quite diverse: aluminium, polymer clay, wood, leatherette and recycled materials. Her jewels are typically big, elegant, colorful and joyous, mostly in geometrical shapes. Perfect both for every day wearing and for special occasions. Dora uses the nature, architecture and her travelings as an inspiration. The designer studied Human Ecology and her target is combine the fashion and the environmental protection. 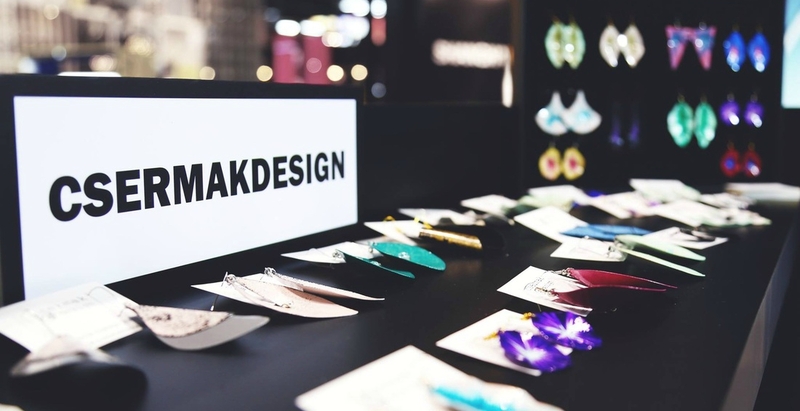 Dora participated several fashion shows and exhibitions and her jewellery available at many stores in Europe (Budapest, Wien, Switzerland). SHOWROOM: Budapest, VIII. Üllői út 32. 220.